In a perfect world we would be able to grow and make everything we need, or afford having it custom made. As much as we do to make this world more perfect, it isn’t. Because of that, we have a shop. We also can get compensated a small amount through our shop. It helps support our efforts. 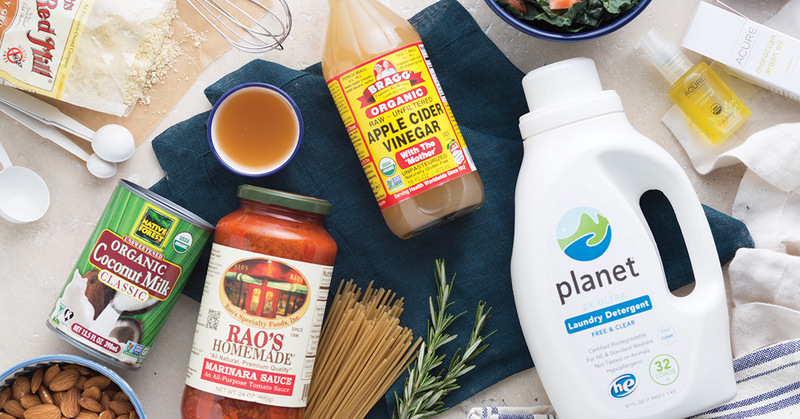 The Thrive Market is a wonderful way to get access to organic foods at wholesale prices. Free shipping on orders over $50, and guaranteed to save more than your membership fee, or they will deduct it from next years fee. 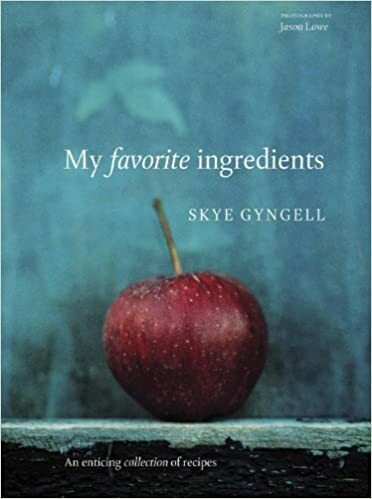 A Year in My Kitchen, and My Favorite Ingredients are both by Skye Gyngell. They have been foundational for me and my cooking addiction. 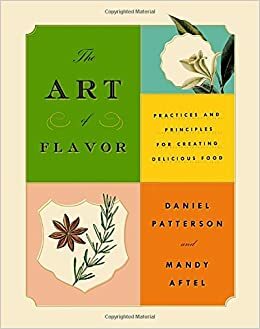 The Art of Flavor is a book by a Michelin rated chef, and a perfumer. Have you ever thought about ways to build flavor? Why certain things work, and why others don’t? Is there more than just sweet, salty, bitter, and sour? Why do we give shape words to flavors? I’ve found this book fascinating, encouraging, and motivating. 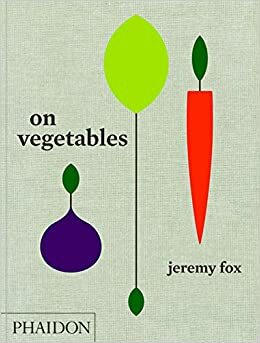 On Vegetables is a cookbook by chef Jeremy Fox. He got his start in a vegan restaurant in California. Rene Redzepi, one of the best chefs in the world, said his meal by Jeremy Fox was the best he had in the year. This book is all about cooking vegetables. Something that everyone can use, and a cookbook that will cause you to start thinking about all the plants you can put in your garden. 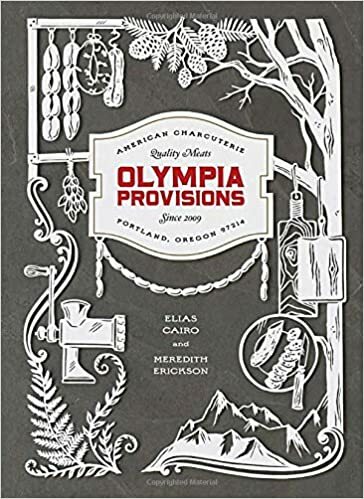 American Charcuterie by Olympia Provisions is a great book for the science nerd in all of us. You know you love cured meats, so why don’t you try making them yourself? 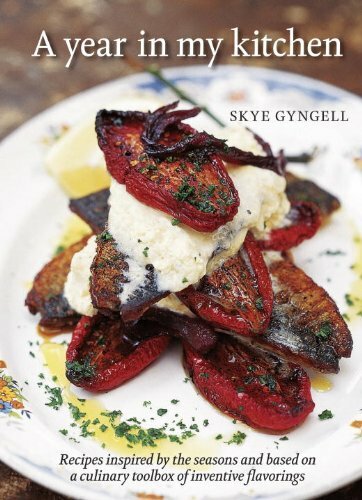 Full of wonderful recipes and ideas for all types of sausages and cured meats. Do you feel like being challenged? I have never found a cookbook as challenging as this. 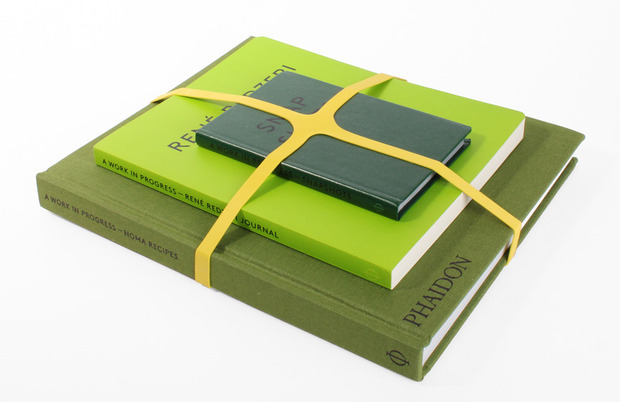 Despite the challenge I’m constantly amazed by what Rene Redzepi imagines doing with food. Check out his book, A Work in Progress. Kramer knives are made by Bob Kramer. They are folded Damascus steel which not only gives every knife its own distinct beauty, but also strengthens the knife and helps it keep its edge. I love my Kramer knife. It is sharper than most razors that I use, and easier to sharpen and hone. It is an all in one knife. I seriously use it for everything. I’m sure you know by now that I love using my sous vide machine. I haven’t had the opportunity to use a Joule yet, but I only want to offer things that are the best on the market. The Joule was designed by chefs at Chef Steps that primarily use sous vide cooking techniques. Who doesn’t love cast iron? Easy to cook in, easy to clean. This is a great set for a great price. I find myself reaching for cast iron every chance I get. Barebones Living offers this amazing Hori Hori. Its an all in one small garden tool. It works as a spade, has a 6 inch measuring stick on the front, saw, knife, bottle opener, and hammer. Barebones is also an ethical company that you can feel good about supporting. Ever wondered how Britta filters work? Its charcoal. Now you can get Japanese Oak charcoal in sticks. Simply drop it in your drinking water in advance and let it do its thing. These can be used for months at a time. Nothing beats all natural filters for your water. It has been proven that soil can hold carbon, and that composting and gardening can help reduce global warming. Here is a bin that is easy to use, to turn all your food scraps back into nutritious dirt for your garden. That’s even better than recycling. Have you ever tried to make your own yogurt? During the cooking stage have you ever forgotten about it, allowed it to boil over and make one large mess in your kitchen? This yogurt maker eliminates the thought in making yogurt. You add the ingredients and turn it on. It makes your yogurt and then cools it until you get it. Everyone uses a blender, but not everyone knows what all a blender is capable of. The Vitamix blender is worth the price. It can make hot soups, cold drinks, and everything in between. It has a great warranty, and is guaranteed to blend whatever you put into it.